Supplement your diet and workout routine with CLA Tonalin 1000 mg toning formula. Tonalin helps support your dieting goals and a healthy body composition. 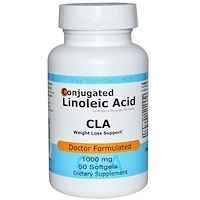 So when you're ready to make your dreams a reality, choose CLA Tonalin 1000 mg to help get you there. It is important to check with your health care practitioner before beginning any diet and exercise program. 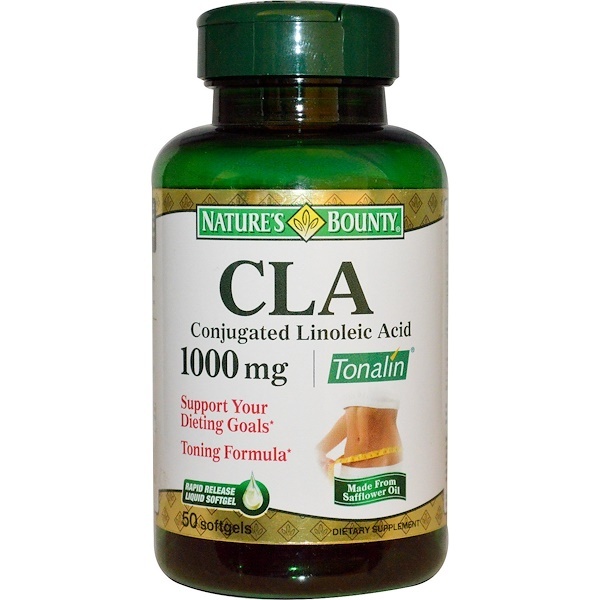 Tonalin CLA is an exclusively licensed product of BASF Personal Care and Nutrition GmbH. 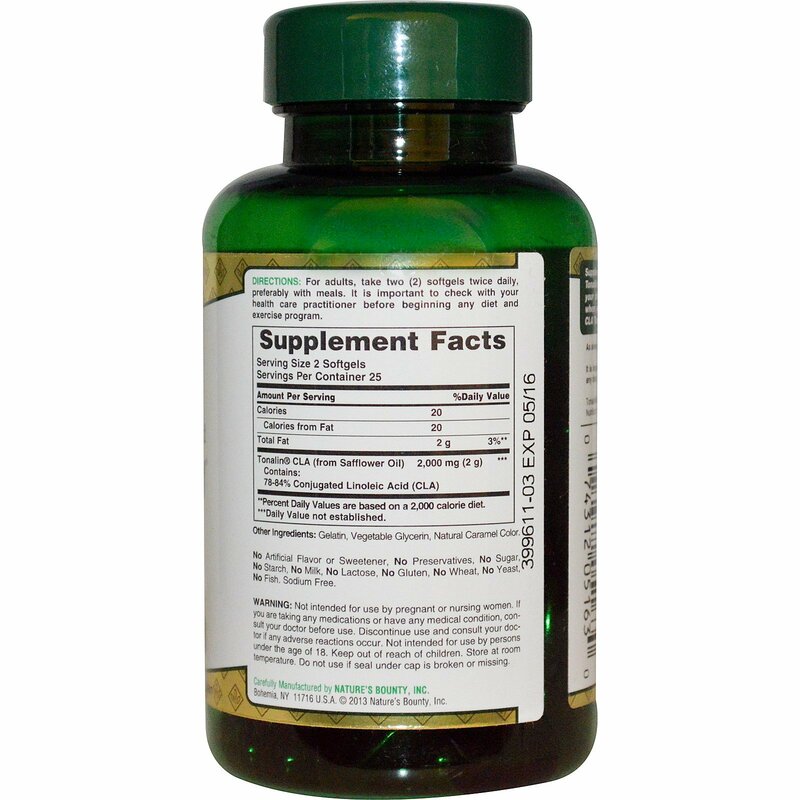 For adults, take two (2) softgels twice daily, preferably with meals. It is important to check with your health care practitioner before beginning any diet and exercise program. Not intended for use by pregnant or nursing women. If you are taking any medications or have any medical condition, consult your doctor before use. Discontinue use and consult your doctor if any adverse reactions occur. Not intended for use by persons under the age of 18. Keep out of reach of children. Store at room temperature. Do not use if seal under cap is broken or missing.